Commencing on 13 November, Hong Kong Airlines will officially launch daily flight service to Krabi, Thailand. 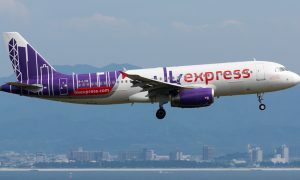 An all-economy class configured Airbus A320 aircraft will be deployed on the Krabi route. Hong Kong Airlines will be the only carrier providing direct link between Hong Kong and Krabi. Situated at the southern province on Thailand’s Andaman seaboard, Krabi retains most of the primitive natural landscape. The fertile farmlands are perfect for producing a variety of natural agricultural produce, such as rubber trees, palms, coconuts and coffee. Krabi is becoming a new popular tourist destination and attracts tourists who want a break from the hustle bustle of big cities. 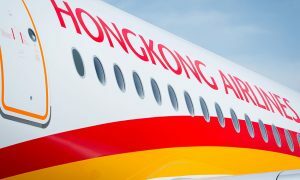 With the launch of Krabi service, complemented by the existing six daily flights to Bangkok, Hong Kong Airlines will operate a total of 49 weekly frequent flights between Hong Kong and Thailand starting from November this year, further strengthening its route network in Southeast Asia.